Congratulations on the upcoming birth of a new little life…each one is such a miracle!  A doula is a skilled labor assistant that guides the labor process with continuous, compassionate and uninterrupted expert support. Birth is often a journey into the unknown. Every mother must follow her own path and can gain strength from the experience. A knowledgeable, caring guide is a wonderful comfort to both mother and father. Doulas use positioning, massage, emotional support and in-depth knowledge of childbirth to aid the mother and baby during labor and birth. Doulas provide extra support and direction, allowing the family to focus on each other and have peace of mind during this special time. Birth is a natural, normal rite of passage. Doulas understand the physiology of birth and the emotional needs of a woman in labor and supports her through this transition and can help process the birth, if needed, at the postpartum visit. The role of the doula is NEVER to take the place of the partner during labor, but to complement and enhance their experience. Today, many fathers are taking a more active role in the birth process, but some partners feel that this is a huge expectation and would rather be able to enjoy the delivery without having to stand in as labor coach. With a doula as part of the birth team, a father can do whatever he feels comfortable with at each moment. Doulas can encourage the father to use comfort measures and can step in when he needs a break. Having a doula allows the father to be able to support his partner emotionally during labor and birth and also enjoy it himself without the pressure to remember everything he learned in childbirth class. My doula fee is $800 for the Basic Package, $1200 for the Deluxe Package, and $1500 for the Premium Package. A 50% retainer is due at the time of hire, with the balance due by 36 weeks. This fee includes prenatal support, labor, birth, and postpartum care. The Basic Package includes doula services and your Birth Story. The Deluxe Photography Package also includes 50-75 high resolution edited images and a slideshow presentation. The Premium Photography Package includes all of the above and a newborn session with 40-50 high resolution edited images. Please view my Photography Services page for more information. It does not include TENS unit rental, in which I am certified to use. Rental of the TENS unit is $30.